Former Southern Utah defensive lineman Cody Larsen signed with the Denver Broncos on Wednesday. 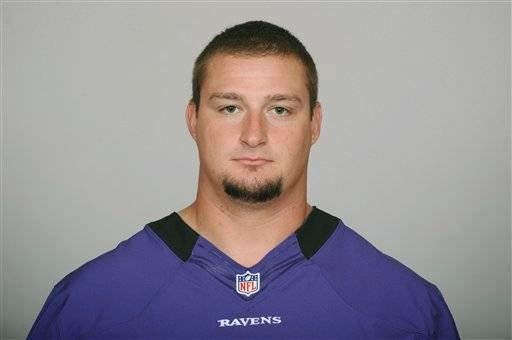 Larsen, who lettered in football and basketball for Jordan High School, spent last season on the Baltimore Ravens' practice squad. At SUU he had 130 tackles in 44 games. In addition to Larsen (6-foot-4, 300-pound), the Broncos signed defensive lineman Will Pericak. The Broncos' first preseason game is on Aug. 7 against Super Bowl foe Seattle Seahawks.